In this article Mobile Spying reveals you how to hack email remotely? Also, when you hack email you might want to know how to spy email account and continue to track activities. Do you? I bet you do and that is why you visited Mobile Spying. I had a problem with the teenage kid who continuously refuses to talk to me and hide the truth. People know when something isn’t right and when they are powerless it frustrated a lot. How to spy email account remotely and secretly? Top 3 email hacking software. How to hack someones Gmail account? How to hack someones Yahoo account? How to hack someones Hotmail account? Well, the reason why I want to share the experience with you is that the hacking and spying can be done and the best part is that it can be easy. Ok, let’s start with answering the first question which was how to hack email? How to Hack Email? Can I Hack Email Remotely? I wanted to track my kid mobile phone device in order to reveal the truth and prevent my kid from any harmful situation. So once I hacked mobile phone I also hack the email account. In order to hack mobile phone, I used mobile spying software. Now the only problem is where to find good hacking software. Right? Well, I test a lot of hacking as well as spying software for mobile phones. Ok, I provide you with all information about the hacking software in the review articles so you can visit from the links above. Here I will make a little sum up and show you why I choose Highster Mobile as the best email hacking software. So let’s see how to hack email with best email hacking software. Top 3 Email Hacking Software Review – Which One is the Best? The Highster Mobile hacking software is ideal for email hacking and spying because it has all abilities as another solution plus it is the cheaper and that is why it is the best. It makes sense, does it? However, you certainly wanna know what this mobile spying software provide to you. Right? Well, Highster Mobile is secret and remote hacking as well as spying software which will hack someones mobile phone and spy on its activities. So there will be no email activity that will be hidden from you. When I use Highster Mobile I was very satisfied because every activity was recorded immediately. …and other services that are used on the mobile phone device. Sounds good, does it? So if you want to avoid scam apps I would recommend you to overcome the fear and doubt and at least try this hacking and spying software. Worth to try, right? Ok now let’s see why I recommend other solutions as well. First, let’s see how to hack email with mSpy. As I say above this are not only the hacking software but also Mobile Spying apps that are used to spy on someones Android and iPhone mobile phone. So if the target device is iOS you might consider of using mSpy hack software. So if you want the keylogger for iPhone then the mSpy is one of the best keylogger software for iPhone and Android smartphones. Also, it allows you the best features for no install and no jailbreak iPhone tracking. This means that you will be able to track iPhone without even accessing it but the feature list is smaller. In order to view the full list check my mSpy review article. Ok, let’s see the Spyera software which can take someone email password. Do you find this useful? The Spyera is the most advanced mobile spying software on the market. 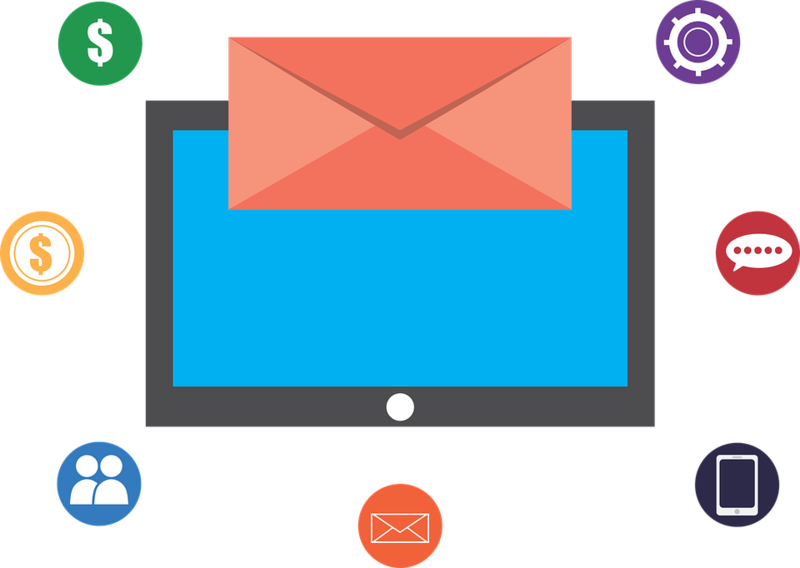 It can be used as an email hacking softwareand also it will provide the most advanced features for this purpose too. …and all other email passwords that are used on the smartphone device. Also, the is no stopping once the Spyera is active it will continue to take all new passwords so if the email password is changed you will see the change in your online account. Do you find this useful? So this app is more advanced than the previous solutions but it cost more. When I use Spyera I was impressed with its advanced features but I wanted to secure my kid from danger. In order to do that I didn’t need this feature so I choose a lot cheaper solution Highster Mobile. It makes sense, does it? There are advantages and disadvantages with every software but on the end, if you want the most cost-efficient solution I recommend you to use Highster Mobile. Once you set up the app it will secretly and remotely extract every email activity and upload it to you on your Highster account where you can see it at any time from anywhere all around the world. The Online account is created for you once you made a purchase and you can log in to it with the username and password known only to you. So do you want to hack email and continue to spy on email account activities secretly and remotely? 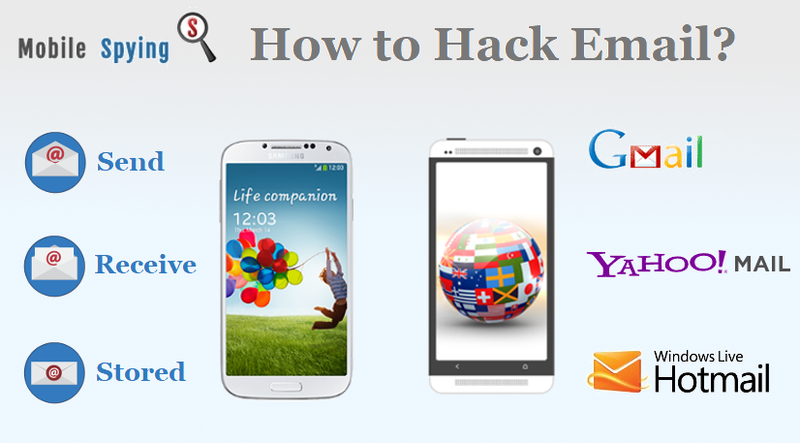 How to Hack Someones Gmail, Yahoo, and Hotmail Account? So in this part of how to hack email and continue to spy on email account activities, I want to answer you on this questions. …you will be able to see all of the emails activities including the Gmail, Yahoo, and Hotmail. Does this software satisfy your need for tracking? How to Spy on Email Account Remotely and Secretly? 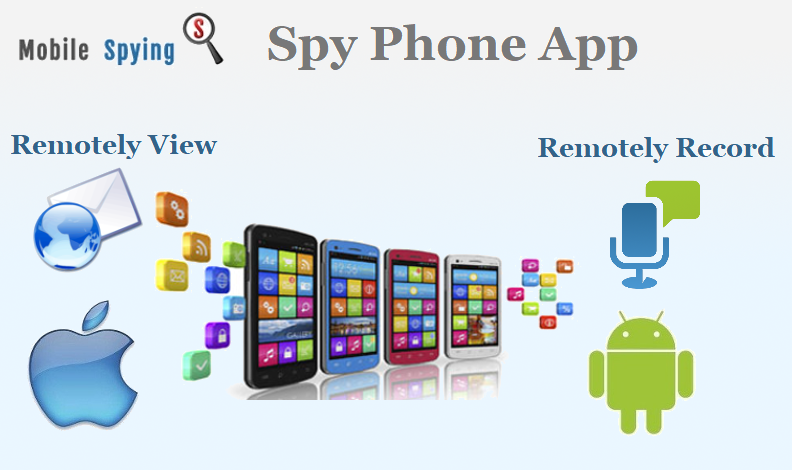 The mobile spying apps I show you above are specially designed for remote and secret tracking and monitoring of someone smartphone activities. …whenever I want. So this remote and secret mobile spying apps provide me discreet tool for tracking my child. I saw all activities that happened on the cell phone remotely and I was satisfied. So if you are having the problem with discovering the truth that might be hidden from you, then you will currently wanna tray this hacking as well as spying software. Right? …and many others but the mobile spying apps which can be used as the email hacking software will allow you to hack and spy on all emails that are used on the tracked mobile phone device. Sounds good, does it? As you could see above The Highster Mobile is the most cost-efficient software that allows me to see all email, as well as other mobile phone activities and that, satisfy my tracking needs. So whether you choose Highster Mobile, mSpy or Spyera you will be finally able to see all activities that have been hidden from you and discover the real truth. So do you want to take an action and discover the truth? My name is Mark Simpson and I’m the lead content manager and customer support representative at Mobile Spying. Basically, I steer the ship, deciding what news to cover, and how to cover them. I grew up in Nebraska, and although I live in Los Angeles now, my heart is in the Nebraska. mSpy Reviews 2017 – mSpy Customers Reviews – Does it Work? How to Install Highster Mobile Spy? FlexiSPY Install Procedure in 5 Simple Steps? We'll assume you're ok with this, but you can opt-out of Google Analytics cookies if you wish. For Wordpress cookies, I don't know how not to set them, but you can set your browser to not accept cookies. Also, we are only reviewing and testing apps on our own. We are not developers nor owners of apps on our website. So the free articles and free guides you read are only our personal opinions and are our non-biased and professional test results. For more information use professional help. If you purchase app by using our link, in some circumstances we will get very small commision. It will help us to survive and continue to serve you the BEST we can, so in that case, THANK YOU!